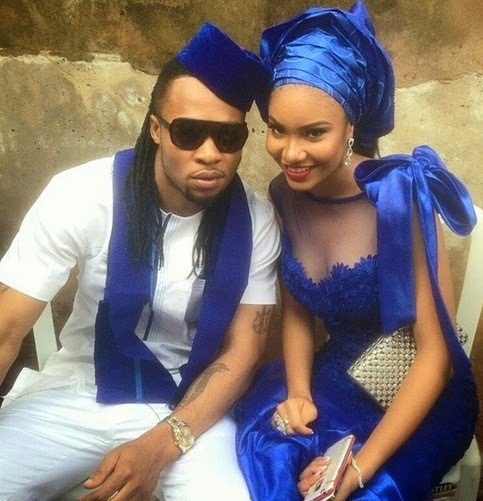 Yeoal's Blogzine™| Nigerian Urban, Gossip and Entertainment Site: Couple Alert: Are Flavour and Anna Banner Dating? 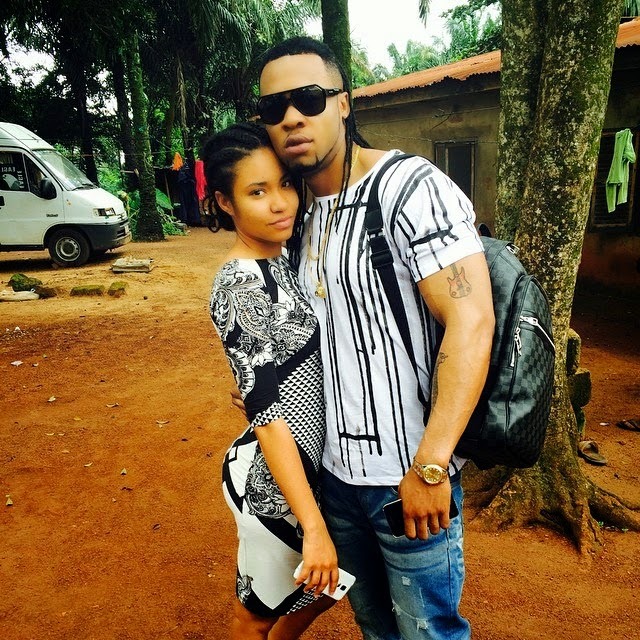 Couple Alert: Are Flavour and Anna Banner Dating? 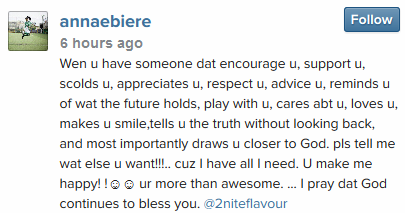 Y r u trying 2 start stuff. 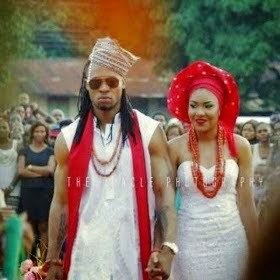 Dey probably attended a wedding 2geda as friends.